One of my favourite pastimes is walking down supermarket aisles, just exploring the foods and flavours you can cook with. 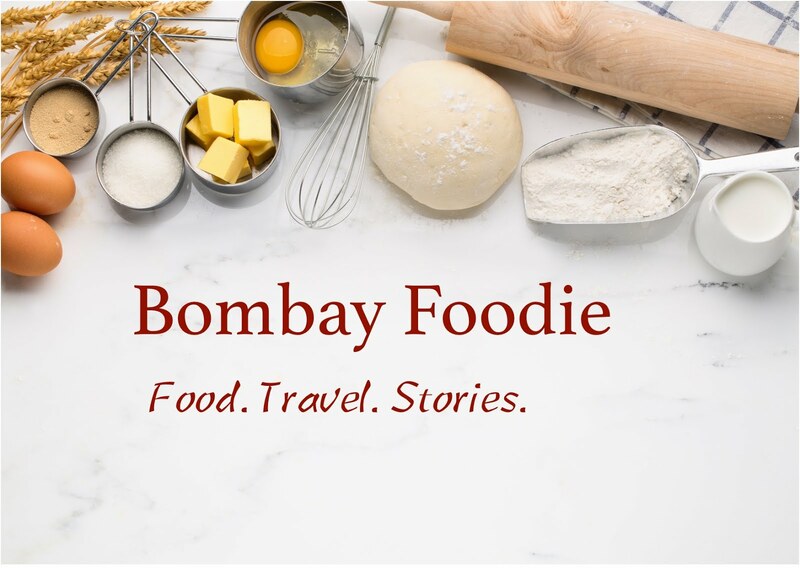 A special favourite of mine is recently opened Foodhall in Lower Parel's Pheonix Mills. The name is clearly borrowed from Harrods and just like its London counterpart, Foodhall boasts of hard to find, delicious goodies from around the world. They also have in house chefs who bake and cook stuff you can take away. I always try the new things they have out to taste. 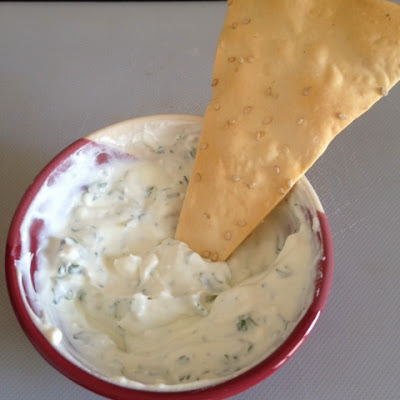 On last trip, I encountered something called the greek goddess dip. I instantly liked the tangy, salty blend of flavours. The chef, who was standing right there with his creations, listed out some of the ingredients that went into the dip. It's taken me a couple of weeks and a few tries but I finally have something fairly close to what they make at Foodhall. You need Greek yogurt for this (hence the name) but since you can't find it easily in India, put a cup of normal curd in a cheescloth and hang over a bowl until the water drains off. Scrape out the thick yogurt into a bowl. Add 100 grams of feta cheese and with a fork, mix the two together until you have a smooth mix. Add juice of half a lime to up the tanginess. Take a large handful of cilantro leaves and chop finely, then mix those in as well. There is no need to add any salt since feta has enough of it already but some freshly ground pepper will be a nice addition. I love this with crunchy lavash but you can also go for healthier options and serve this alongside carrots and cucumber sticks. I dropped you across a message several days ago and wonder whether you've read and thought about our proposal? Please let me know if you see any possibility of cooperating with us :).